Take a bike ride to the country with us and enjoy the scenic views! We ride north to the beautiful hills and mountains of Westchester County on the South County Greenway/Trailway, parallel to the Saw Mill Parkway. 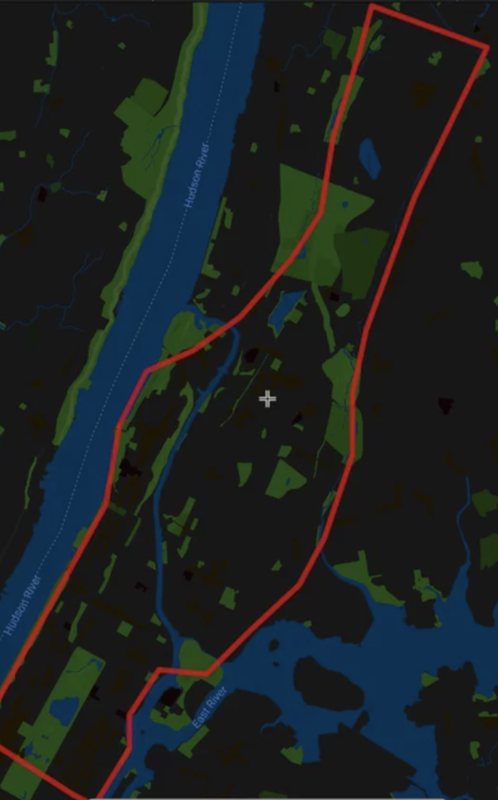 We take the eBikes mostly along greenways up to Van Cortlandt Park in the Bronx, then ride through a forest on an unpaved 1.5-mile dirt path that leads us to the South County Trailway/Greenway. Then we head over to the scenic Bronx River Parkway Greenway, riding toward the Bronx on more greenways as we make our way back to Manhattan. This is the most scenic tour we offer. We pass a waterfall, a dam, some lakes, and a few streams, all great photo ops. The South County Trailway/Greenway was constructed mostly along the main line of the former New York and Putnam Railroad that was retired back in 1958.